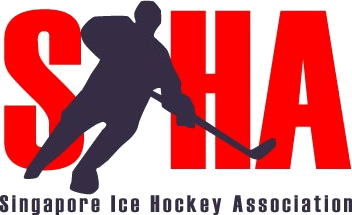 The Singapore Ice Hockey Association (SIHA) is hosting open tryouts for the National Team Development Program (NTDP). This program will run from September 2016 onwards (date to be further announced), with on-ice practices every Sunday at 9.45pm. These tryouts are open to all Singapore Citizens (holding valid Singapore passports) between the ages of 15 and 47 (as of 1 January 2016).